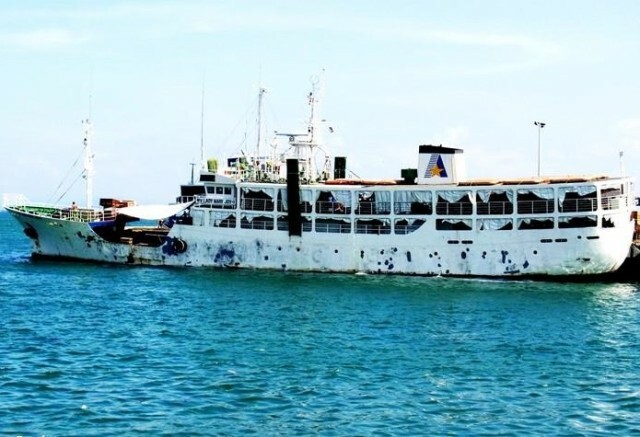 The 57 meter long passenger cargo vessel Lady Mary Joy 1 ran aground in the Sulu Sea off Pampat Point, Bongao Island, Philippines The Lady Mary Joy 1 was en route to Bongao Island with 308 passengers from Zamboanga when it ran onto the rocks after a navigation error. The vessel was unable to refloat itself and requested assistance. Several rescue boats arrived on scene and evacuated all the passengers to shore. No reports of injuries. Authorities have stated the vessel may have suffered hull damage, but no reports of pollution released. The 128 meter long, 5806 dwt cargo vessel Lintas Belawan caught fire off Masalembu, Indonesia. The fire started after a short circuit in one of the vessel’s generators in the engine room. The blaze quickly got out of control and spread through the entire superstructure. All 19 crew on board were able to escape to a rescue boat without injuries. 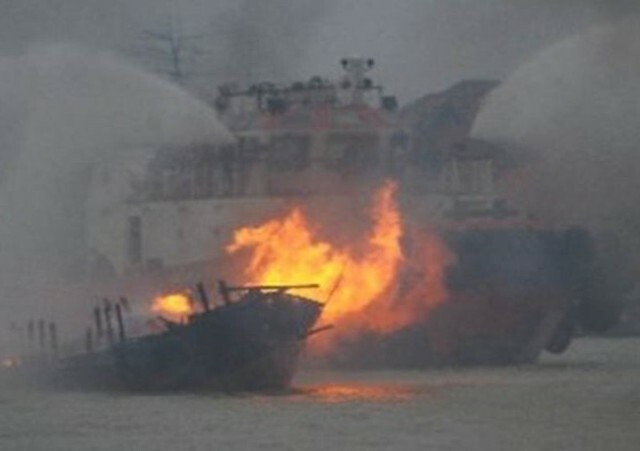 Reports stated an Indonesian Coast Guard tug fought the fire, but no details to the extent of damage to the vessel.